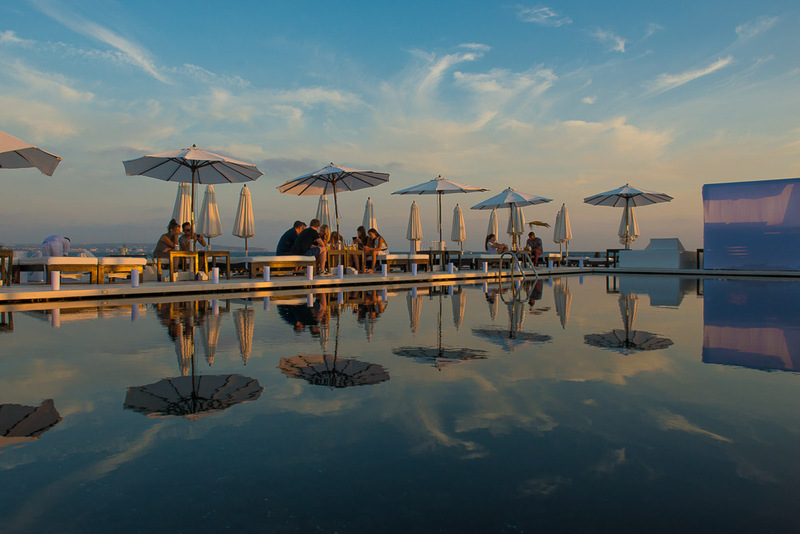 Spain is home to some of the best beach clubs in the World and with summer 2015 around the corner, be sure to add at least one of these beach clubs to your bucket list. Set in idyllic locations, surrounded by fresh ocean breezes and packed with offerings, a beach club like one of these is the place to chill, party, wine, dine and see or be seen this summer. 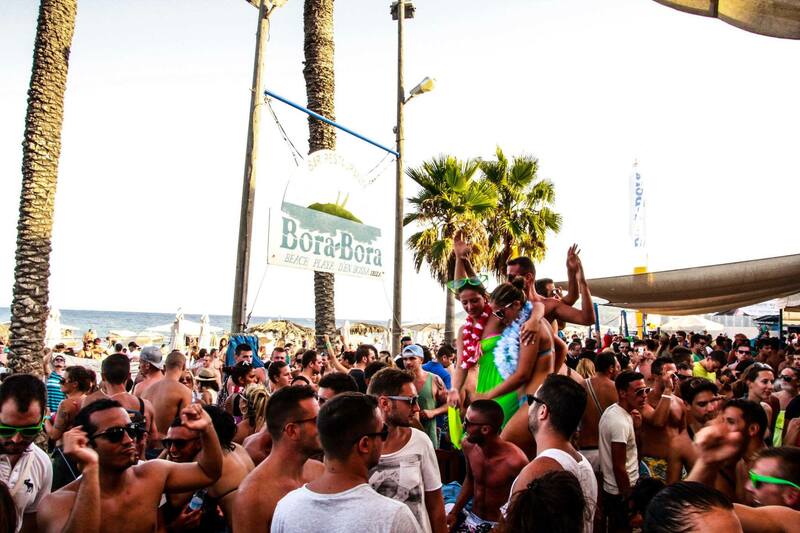 Located on the shores of the Playa d’en Bossa, infront of the world’s most famous club, Space, Bora Bora is much more than your typical Spanish chiringuito. Major parties held throughout the day where you can dance on the tables, in the sand or in the crystal clear sea. 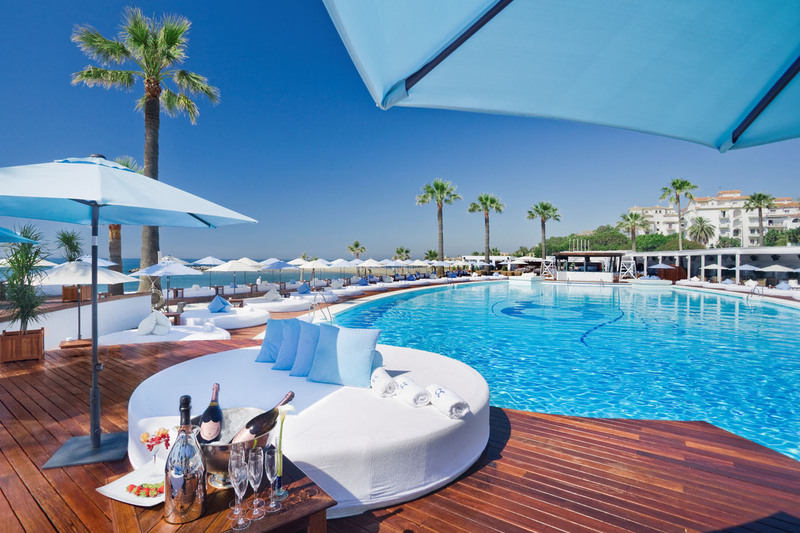 Ocean Club, in the heart of Puerto Banus, is set on beach front line with breathtaking views of the sea. The undisputed jewel and center of the club is the grandiose monogramed saltwater swimming pool surrounded by over-sized white circular sun loungers shaded by azure colored parasols. A multinational professional staff of over 100 can offer you the ultimate pampering experience. 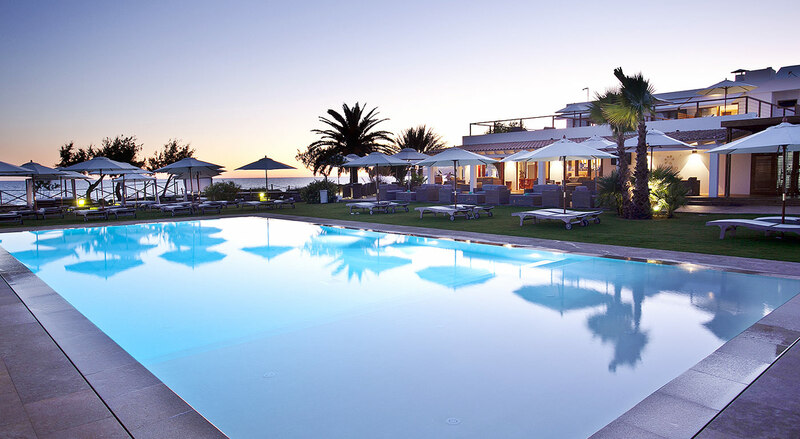 The Gecko Beach Club is located on the magical island of Formentera, by the Migjorn Beach. A chic and modern venue set in an idyllic environment, making it a perfect choice for a more relaxed vacation with fine dining and delicious cocktails. 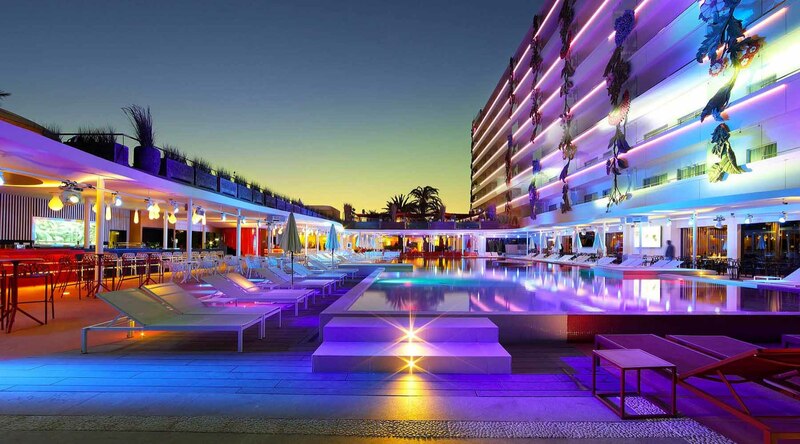 The Ushuaïa Beach Hotel is a must for anyone visiting Ibiza. Located on the gorgeous beach of Playa d’en Bossa, the Miami Beach-style club has a stunning pool surrounded by designer beds. Possibly some of the wildest pool parties with World class DJs. 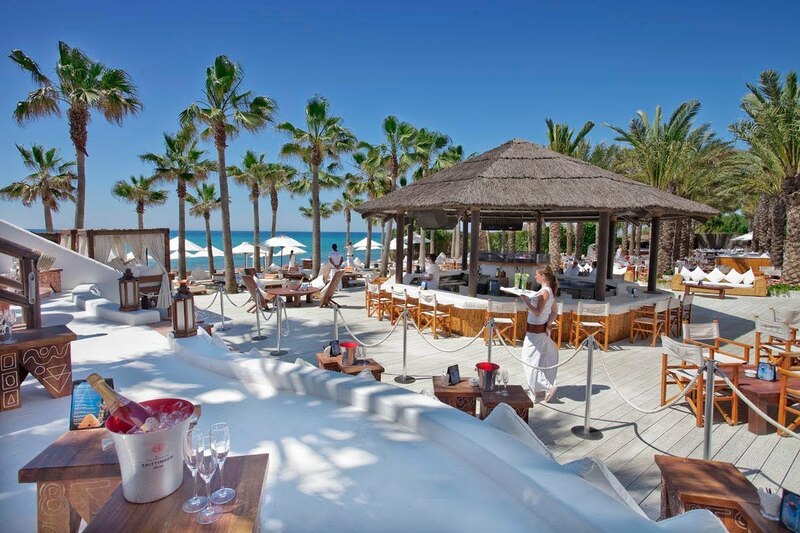 The beach club at Purobeach in Mallorca is pure bliss. Balinese hammocks, spa services, fabulous Sea views and without a doubt the best venue to watch the sun set. A classic beach club with style and an impressive food menu, for brunch and dinner. 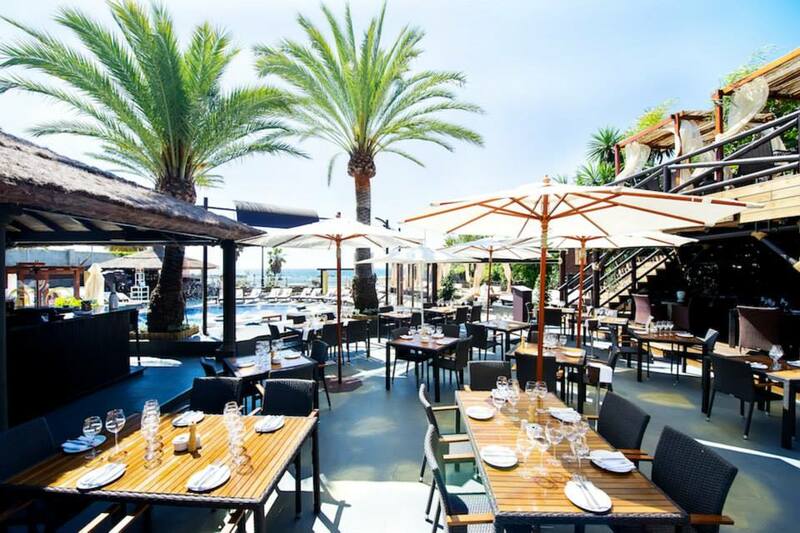 An exotic venue inspired by the Far East, set just off the shores of the Mediterranean Sea, next to Puerto Banus. 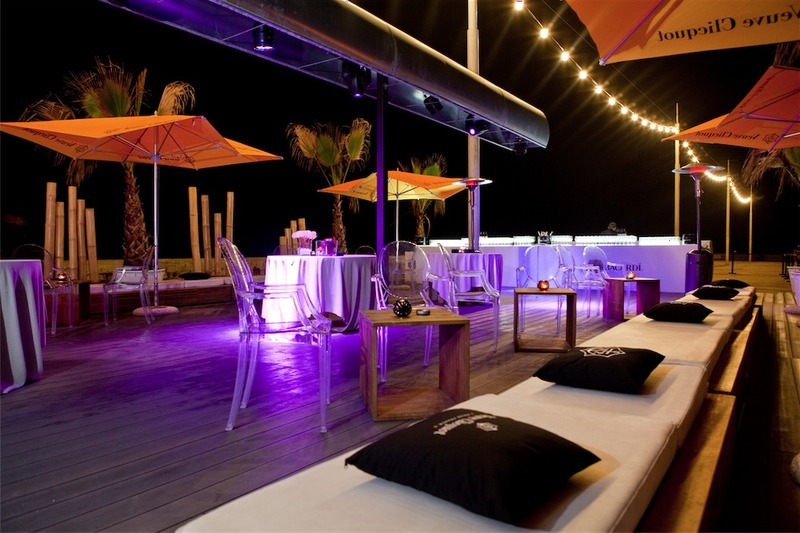 Boo was launched in the summer of 2011, making it one of the youngest beach clubs in Spain. 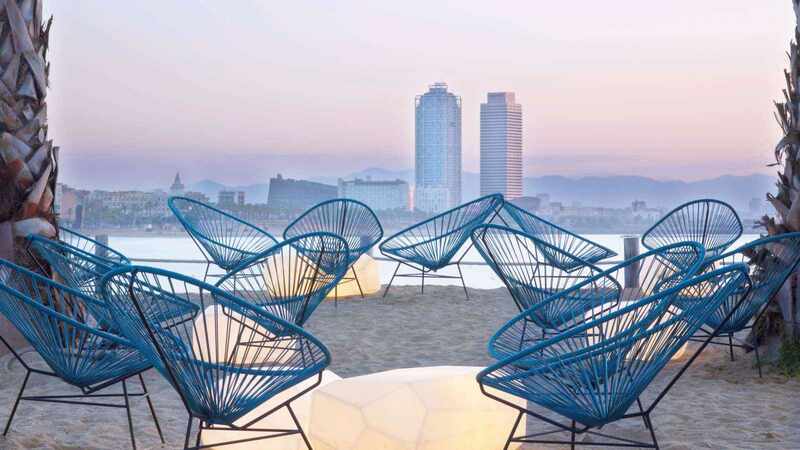 Set on the shores of the Nova Mar Bella beach in Barcelona, Boo offers everything from morning Yoga to evening concerts and showcooking. Boo serves traditional and healthy Mediterranean cuisine. Trendy all around, this beach club is sure to impress. 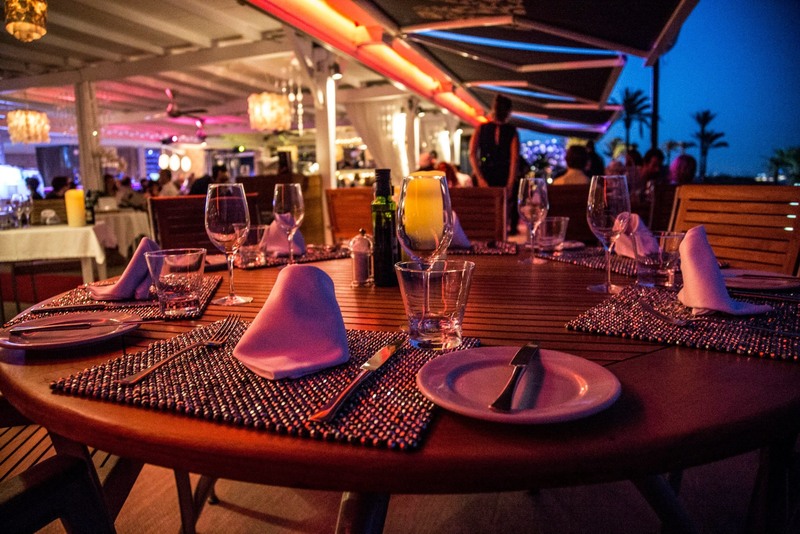 Set on the white sandy beaches of Playa d’en Bossa, Nassau is the venue of choice for those looking for a good time but more laid back. Nassau Beach club’s über inventive molecular gastronomy mixed with unique cocktails, makes it the perfect place to wine and dine. Part of the W Hotel, Salt Beach Club is a combination of luxury and buzz with many unique events held once the night falls. Also a great place to enjoy stunning views of Barcelona’s impressive skyline.